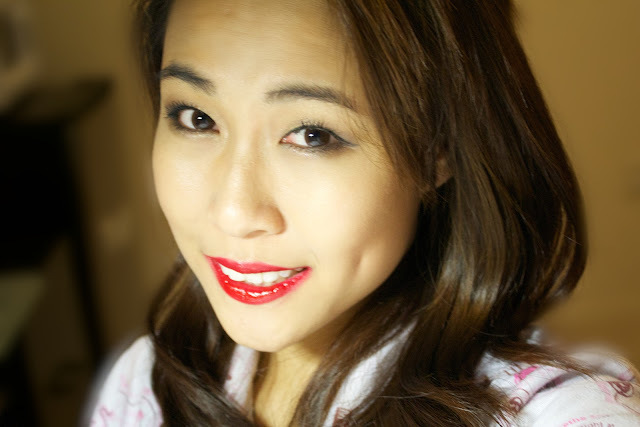 Mai's Beauty Journal: A Perfect Red Lipstick for Asian Skin Tone! 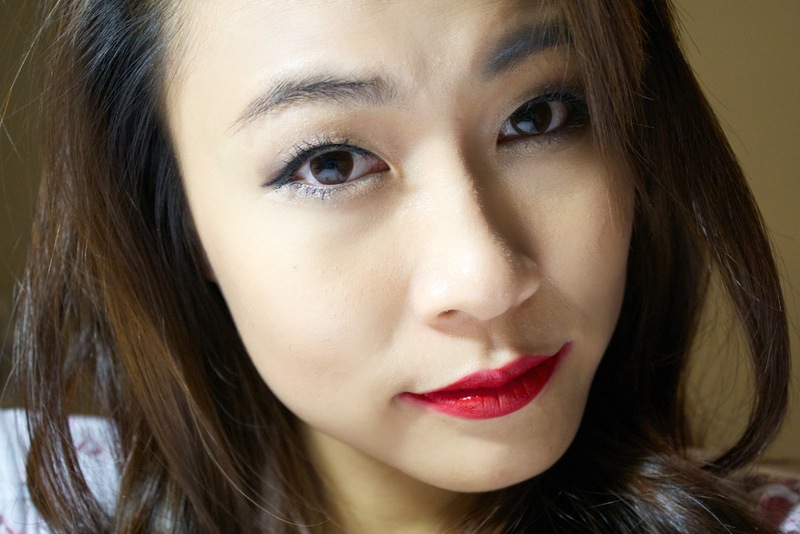 A Perfect Red Lipstick for Asian Skin Tone! 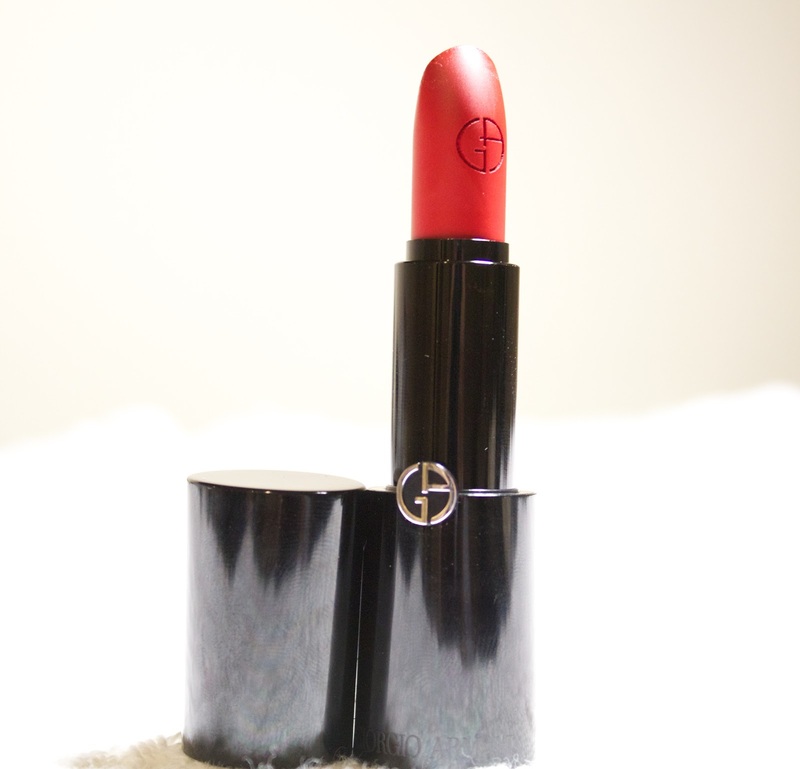 Have you been in search of a true red lipstick that matches beautifully for Asian skin tone? I don't mean to be racist, but I really envy white girls when it comes to choosing the best lipsticks. White girls suit pretty much any lipstick colors because of their fair pale complexion. I have very typical Asian skin tone, a little bit of tan and a little bit of yellow-white'ish (don't know how to describe it any better). Just like the saying every girl should have a little black dress, every girl should possess at least one red lipstick! I have been in search of a perfect red lipstick that matches my skin tone for so long. 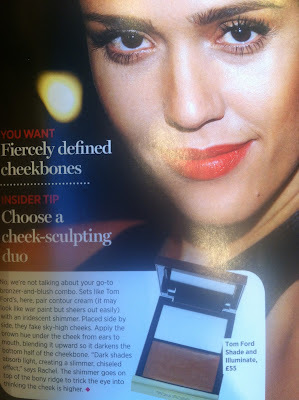 What you need to know first of all, is your type of skin tone and what kind of undertone it has. Some white girls have pink undertone, whereas some have more of a pale blue undertone. Some Asian girls have olive or brown undertone, whereas others have Asian pale white undertone. Some African-American girls may have honey undertone, others may have dark-brown undertone. Knowing your skin and its undertone helps with choosing the best red lipstick that fits perfectly for you! It's funny how red lipsticks aren't just "red lipsticks." They varies by shades and undertones as well. 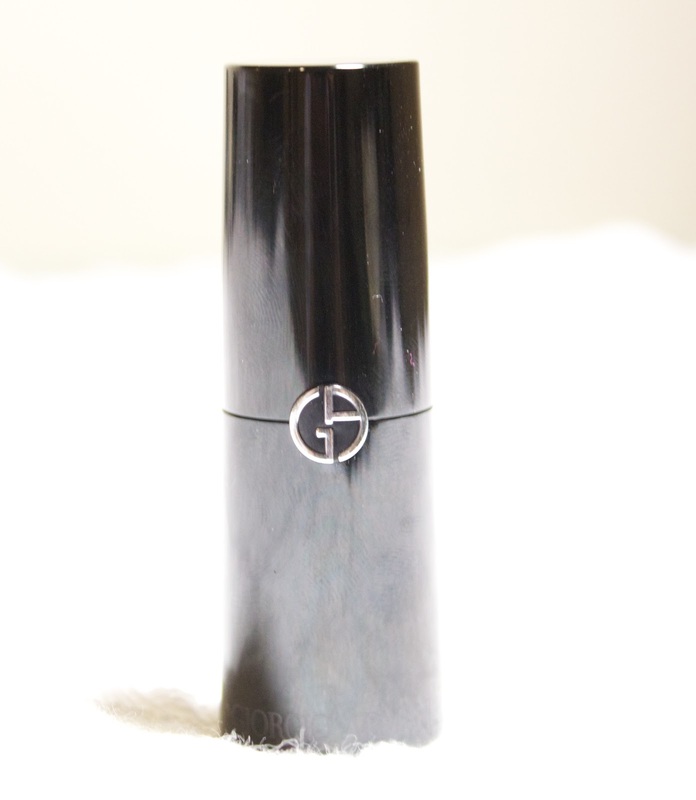 For example, some red lipsticks carry blue, purple or burgundy undertone. 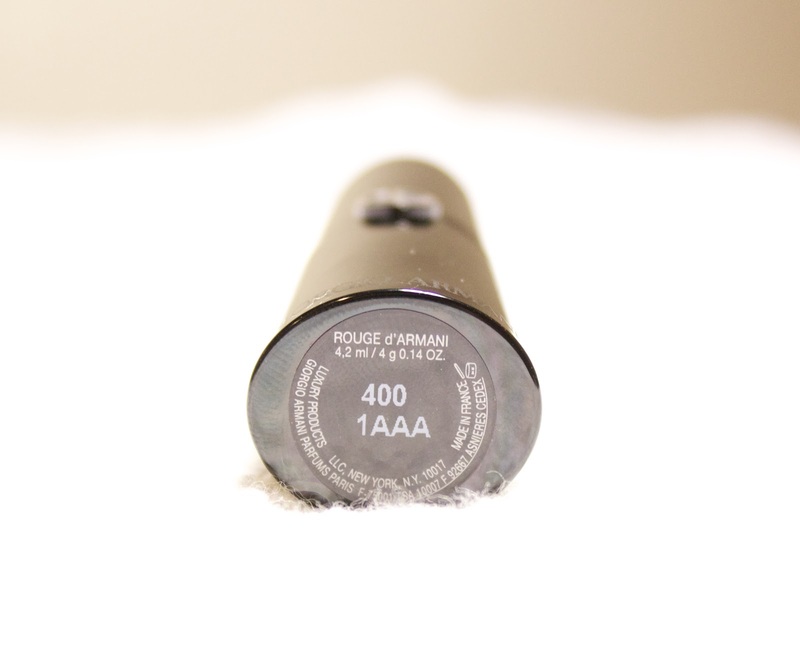 Giorgio Armani Rouge d'Armani lipstick shade #400. I am soooo in love with it!!! Find your signature red lipstick, the one that fits "perfectly right" for you! Don't just buy all of the red lipsticks that you've tried on, without knowing which one looks the best on you. 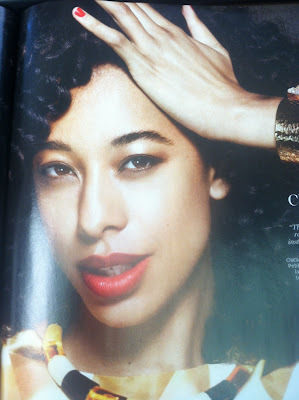 My best advice is to go to Sephora, M.A.C store or the mall and try on different red lipsticks to get a feel of each. If you don't feel weird, just snap a picture of you wearing that shade so that you can decide later when at home. Where do you buy it? You look so pretty! Thanks! I got it at Dillard's, but you can get it at any Armani counter inside any department stores. If you're looking for a good contextual advertising network, I recommend you take a look at ExoClick. Set Yourself 2013 New Year's Resolutions! Deep Clean Your Face with Facial Clay Mask! What is Cold Cream & the Magic in Cleansing Face! 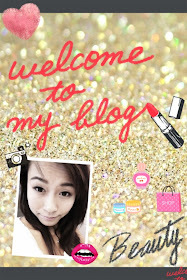 Visit Mai's profile on Pinterest. BeautyToast copyright. Awesome Inc. theme. Powered by Blogger.